"Live like a wrestler, what did Andrew just say?? I thought he advocated a health based lifestyle maximizing both the body and the mind??? 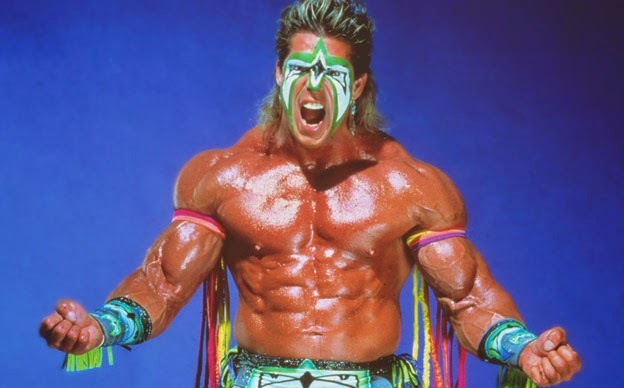 So now he wants me to live hard and die young like the Ultimate Warrior??? Has Andrew finally lost it like Nietzsche? On a serious note, being able to define "govern-mentality" is what divides the real Fitness Philosopher from all the copy cats! Seriously I went to school for an extra 15 years to know this stuff! The 1960, 70’s and 80's saw a massive wave of personal development psychologies and movements. My father was an educational psychologist and so I grew up with all these psychology books. 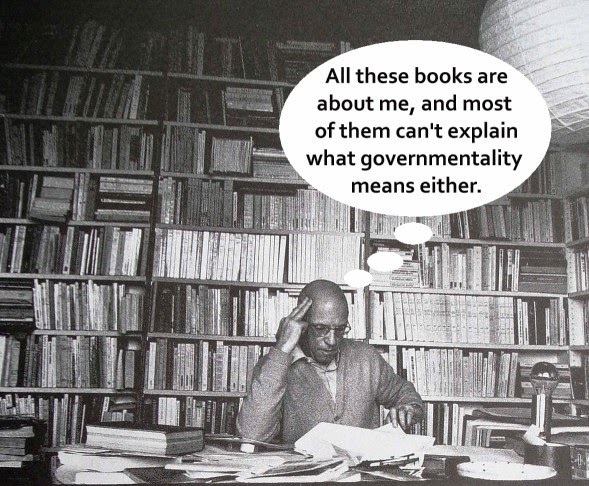 In the late 1970’s at Berkeley, Michel Foucault gave a series of lectures focused on the modern ‘culture of the self’. The ‘care of the self’ idea is one of actualizing the human potential. Foucault’s main thesis of these discussions was the recognition that the ‘care of the self’ was not a modern invention as conventionally understood. 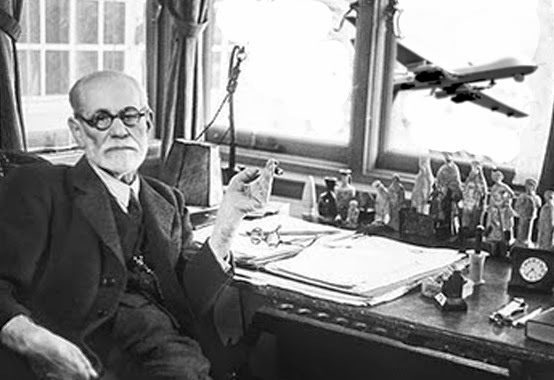 Most people (but not philosophers of course) attributed the modern quest for self-development and self actualization to be based in rather new "sciences" like the psychological: found in Maslow or Freud. 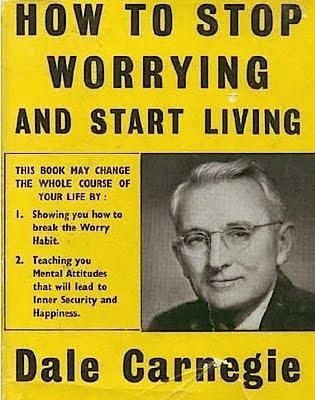 And the pop culture versions like Dale Carnegie. 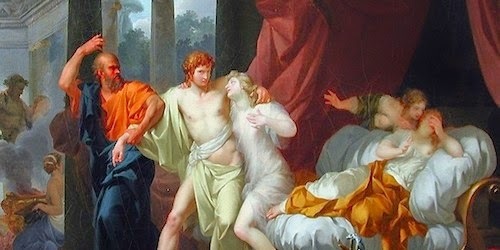 Michel Foucault argued that the “care of the self” could be traced back to Greek philosophy, to Socrates and specifically to the Platonic dialogue, Alcibiades. The care of the self: what is it? The idea that a human being needs to continually work on creating the best possible self relates to how a young man in Athens needed proper formation for a life in politics. In the dialogue, Alcibiades thinks that he is ready for a life of politics but Socrates warns him that he is not yet ready. Alcibiades needs a wise master, such as Socrates, in order to learn how to properly think and act. The proper instruction on the care of the self is an essential pre-requisite to political life, since good leaders are born of παιδεία and habit and not by nature alone. Socrates advises Alcibiades to care for himself, in the same way that a wrestler must maintain conditioning even after combat has subsided. The Neo-Platonists considered Alcibiades to be the first dialogue one would read to prepare one for philosophy. This dialogue was said to open the reader to the idea of the care of the self though Socrates insistence that Alcibiades is still in need of cultivation. The German term, ‘Bildung’ derives from the Greek paideia and posits a ‘pure self’ buried beneath the bad habits and irrational beliefs of the average human being. 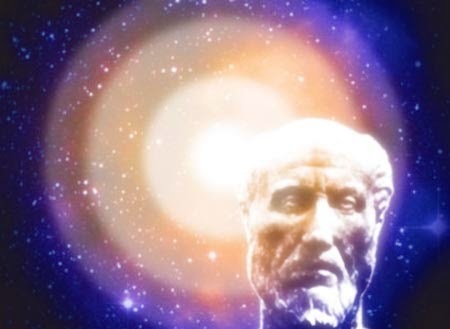 This pure self is for the Neo-Platonists the ‘image of god’ within each human being and derives from the Pythagoreans. A fitness lifestyle, like how I teach people, is ultimately about the care of the self. One can see it in deep metaphysical ways, or not so much, just focussing on getting those 'abs' or 'getting stronger. I am now starting to take online clients as I get close to finishing my PhD! 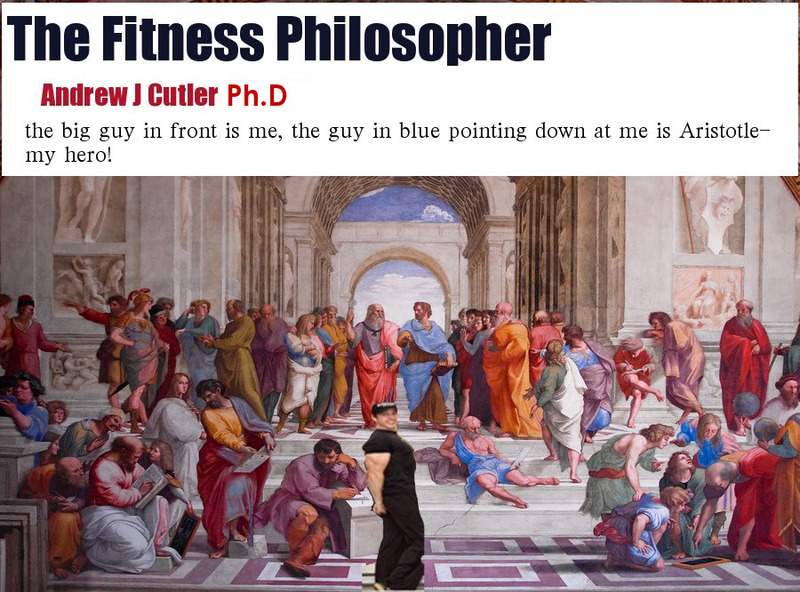 Please email freedomfitness7@gmail.com if you want to work with the original Fitness Philosopher, Andrew J Cutler.